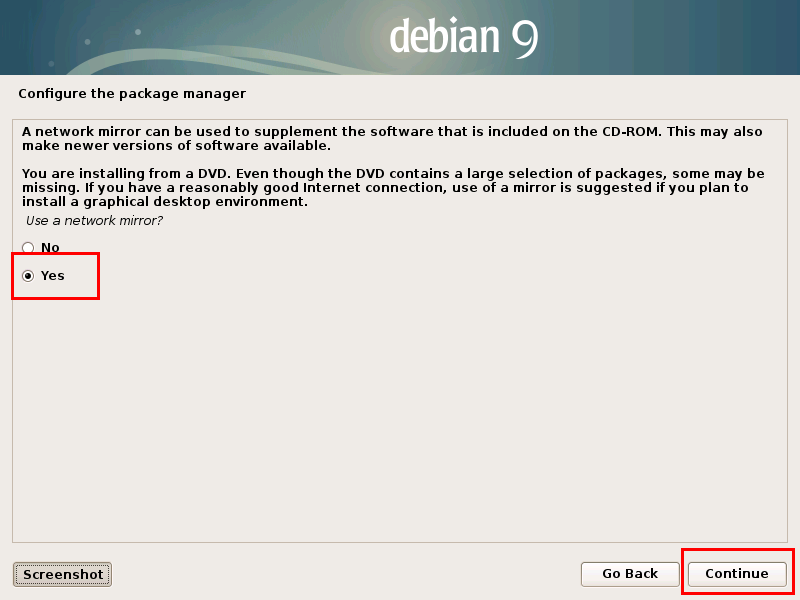 This tutorial guides you to install Debian 9.0 with GNOME Desktop through Graphical Installer from DVD1. You'll first prepare 2 partitions as main and swap, then make a bootable USB and finally run the installation in step-by-step. You can follow this tutorial in either singleboot or dualboot mode. 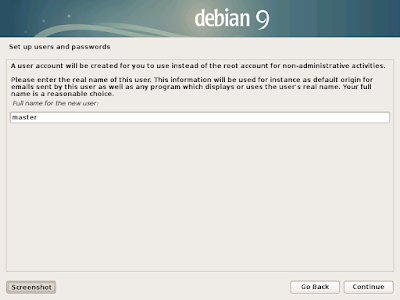 This tutorial is simplified for Ubuntu users who are never installed Debian. Happy installing! 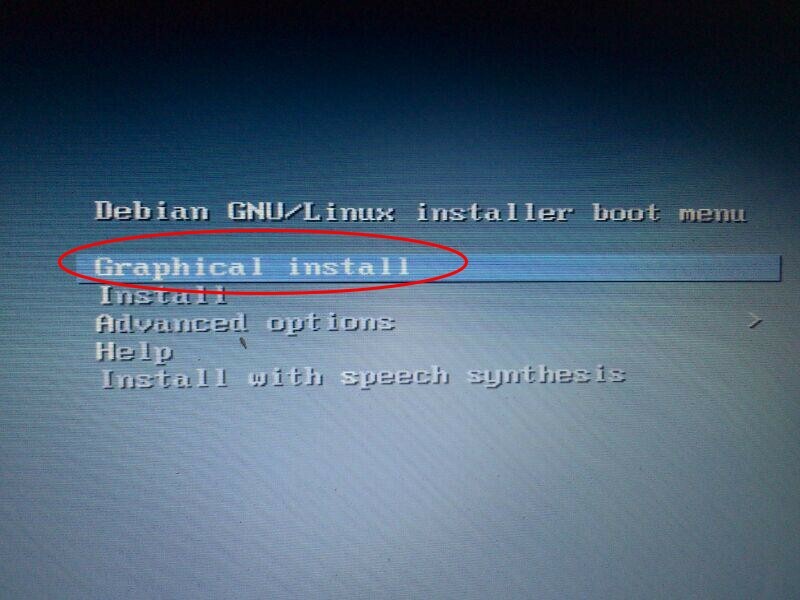 You just need DVD1 to install Debian. Download the DVD1 (as 3.5GB) and not the LiveDVD version one (2.2GB). 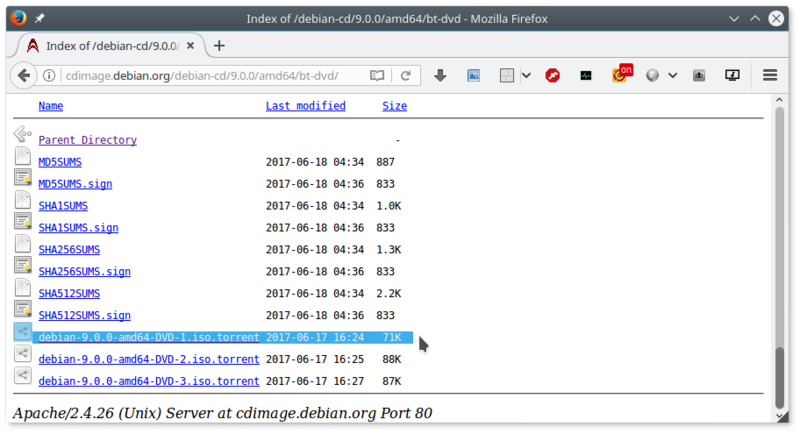 Here's Debian 9.0 Download Links. You need to create 2 blank partitions to be the main and swap. Main partition is the place where Debian OS belongs (like C:\ for Windows) while swap partition is a virtual memory & hibernate storage. For main, give it at least 20GB and not less. For swap, it's optional, you may give it 1GB. You can do this with GParted Partition Editor on Ubuntu LiveCD or such. 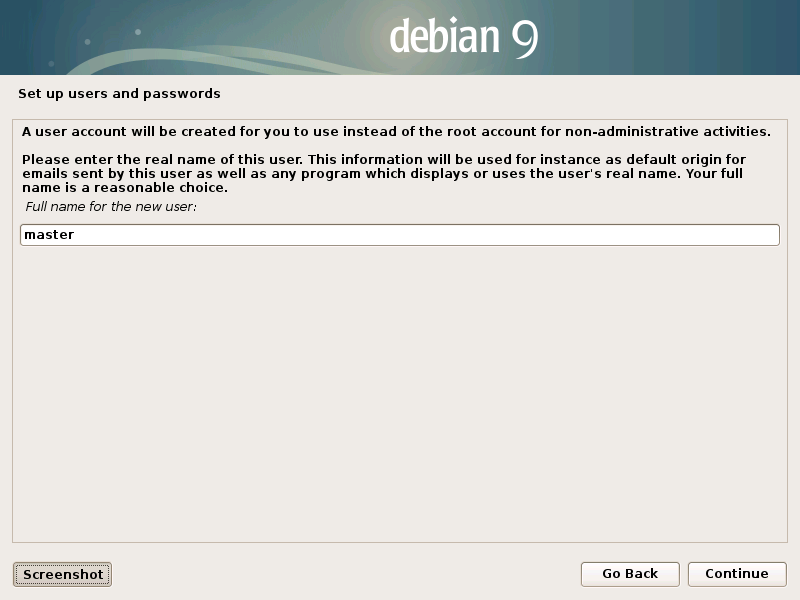 If you don't know the steps, learn it from creating a Debian-based OS bootable USB drive. Reboot your computer to USB and you should see a Debian splash screen here. 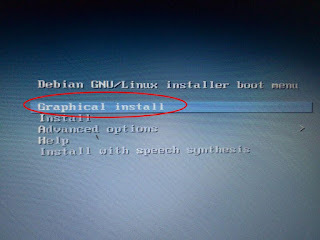 Choose "Graphical Install" from the choices. First step: select a language. This will be the whole language on your desktop & applications. 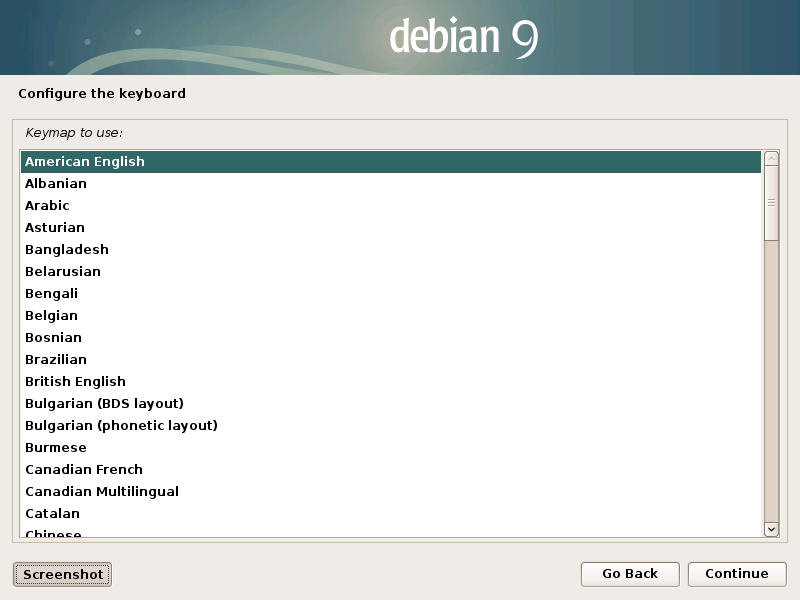 Second step: select a keyboard layout. Default choice is safe. 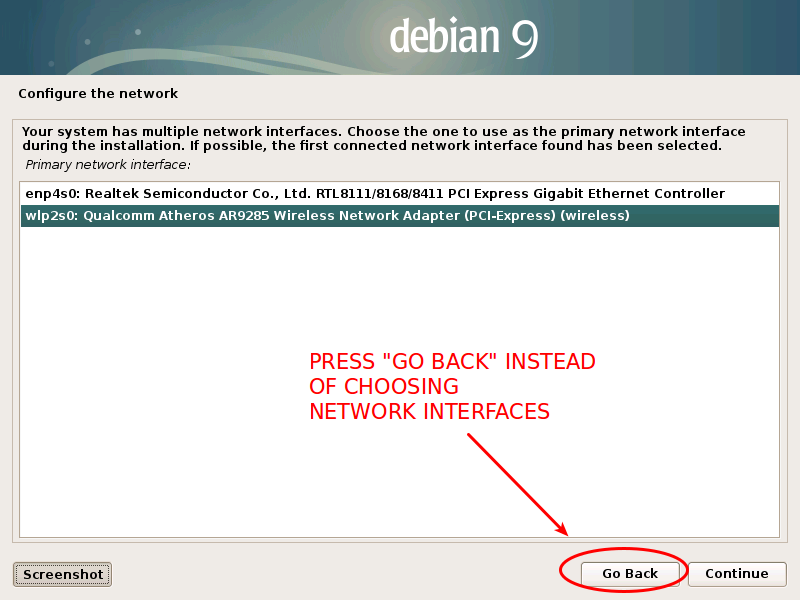 Third step: ignore the network interfaces shoice and press "Go Back" instead. This should bring you to the list of installation steps. 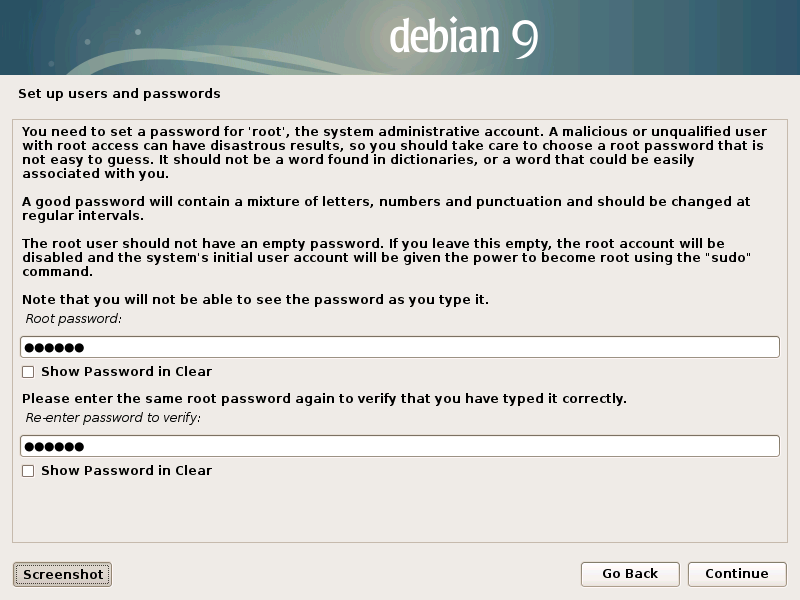 Fourth step: this is the most important step, determine 2 things: root password and your own account's password. 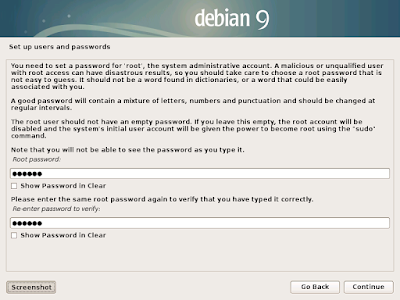 Without root password, later, you cannot configure your system and cannot install programs (worse, even you cannot install 'sudo'). 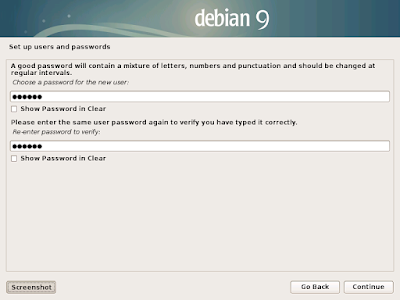 Determine a password for the root superuser of Debian. Define your own account's username. This could be your real name or anything. 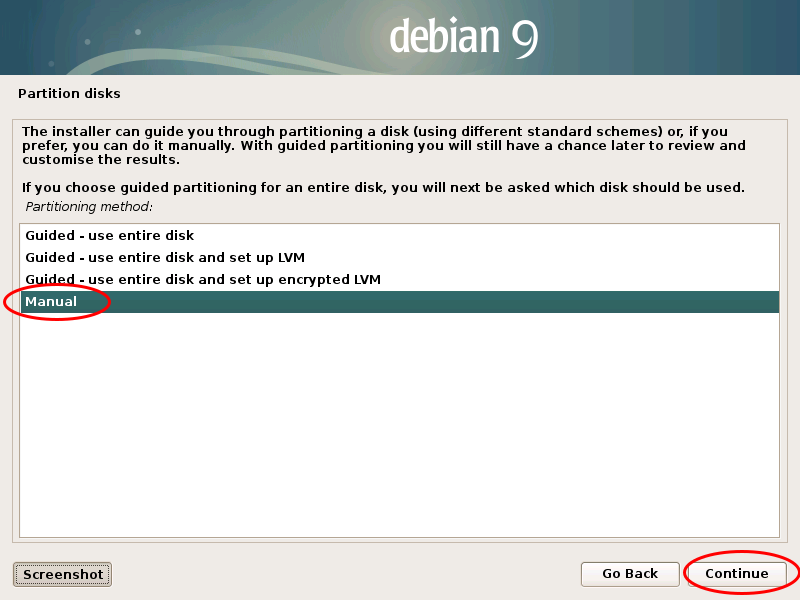 Fifth step: create main partition and swap partition. Press "Manual" and press Continue. Do the similar thing to make swap partition. See here the swap and the main partition entries. Make sure they look like that. Select "Finish partitioning" and continue. Sixth step: after finishing the partitions and continue, the installer will install base system. 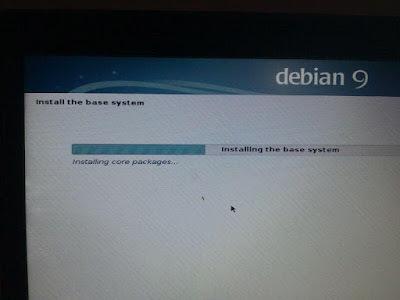 Base system is the basic OS Debian should be but without GNOME desktop. You should wait for ±20 minutes (it depends on your hardware specs). Seventh step: after installing base system, you'll be asked to configure APT package manager. You can go through with "Yes" or any selection here in offline mode (without network connection). 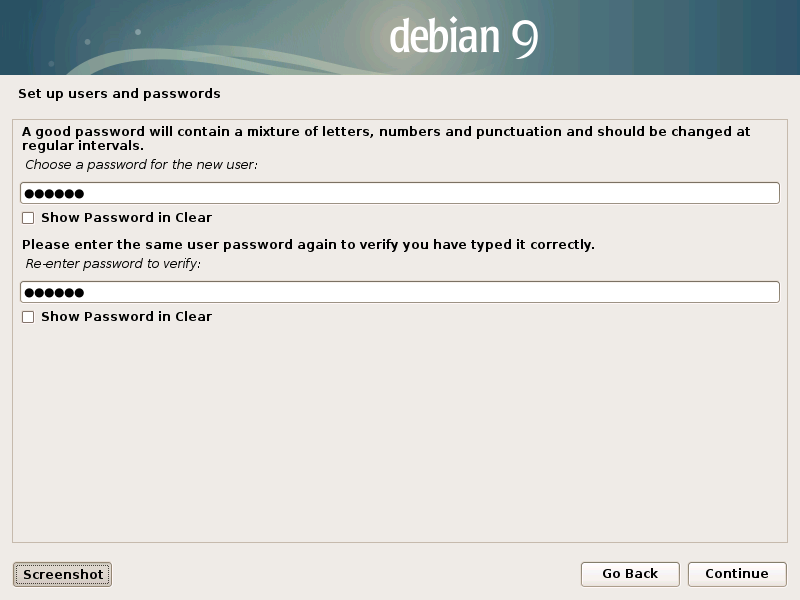 Ignore any error here because you can reconfigure anything once Debian installed. Eighth step: select GNOME from the software selection. 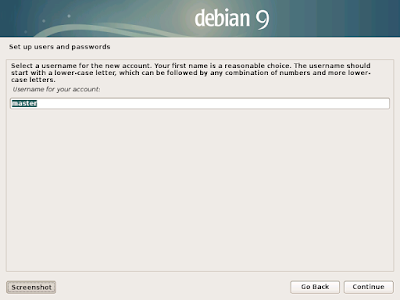 This will install GNOME Desktop as the user interface for this Debian 9.0. 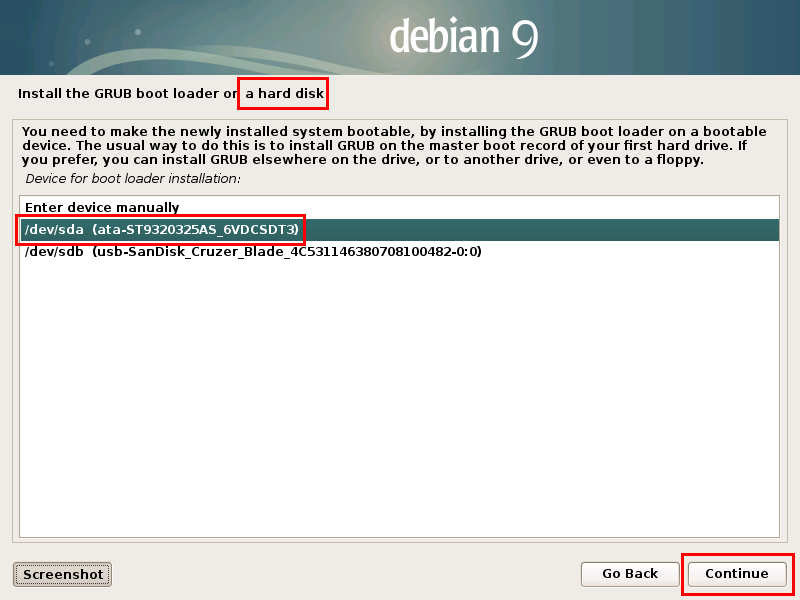 Ninth step: determine GRUB Bootloader to be installed so you (if dualboot) can choose between OSes at booting time. The installer is smart it could detect another OSes installed on the same computer. 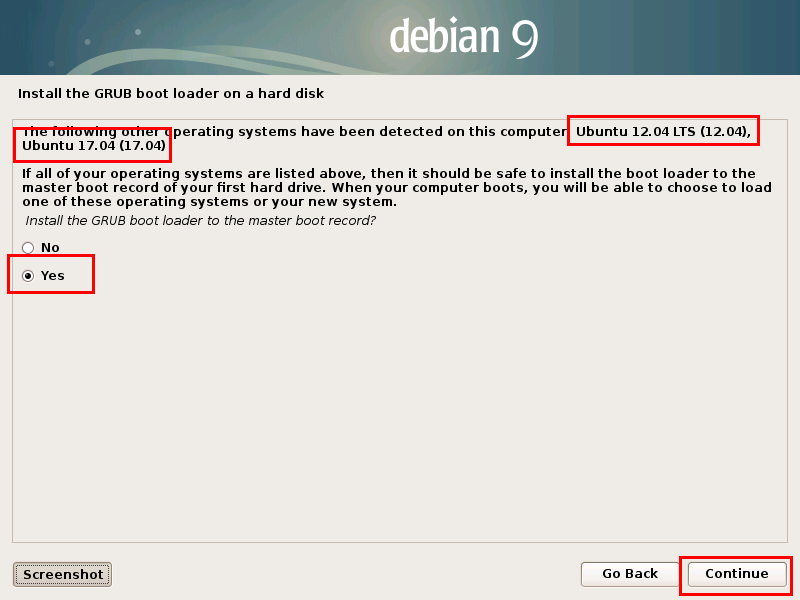 See below, it detects my Ubuntu 12.04 and 17.04, the other OSes on my laptop. So select "Yes" and Continue. For example, if your main partition is /dev/sda6, then the parent is /dev/sda. 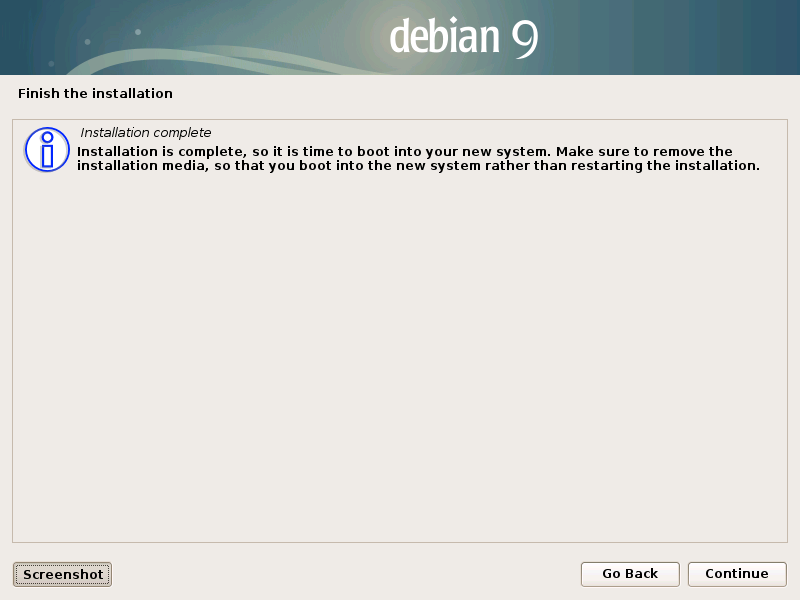 Once finished, Debian asks you to reboot. 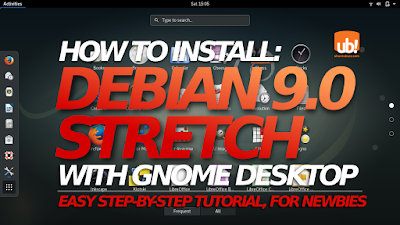 Press Continue and enjoy your Debian 9.0 Stretch with GNOME desktop.